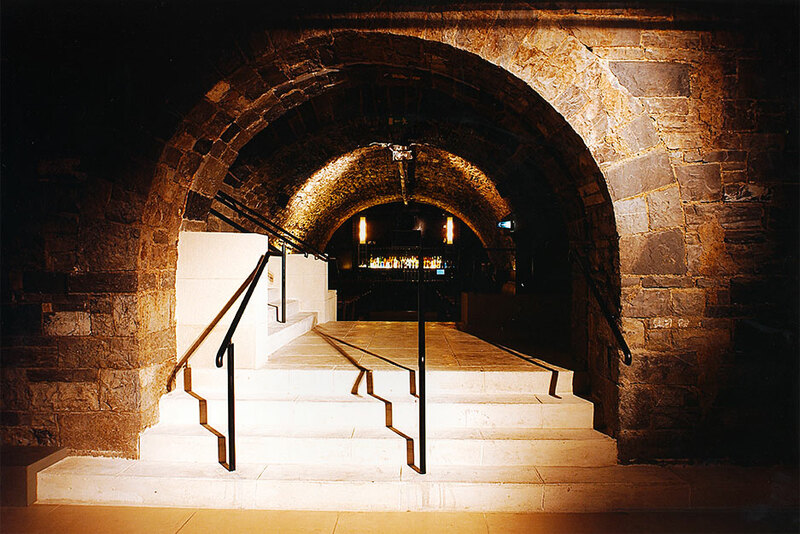 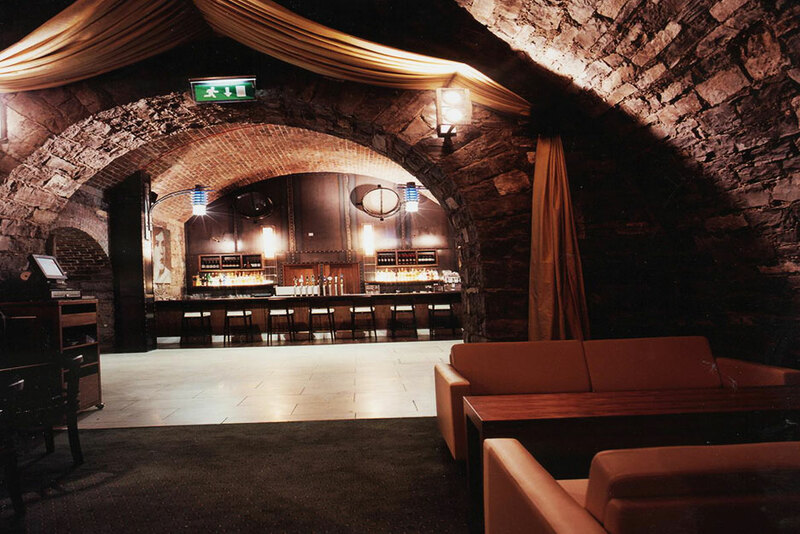 Once said to be the largest bar on the north side of Dublin, this was a complex restoration of the 150 year old Vaults under Dublin's Connolly Train and Dart Station. 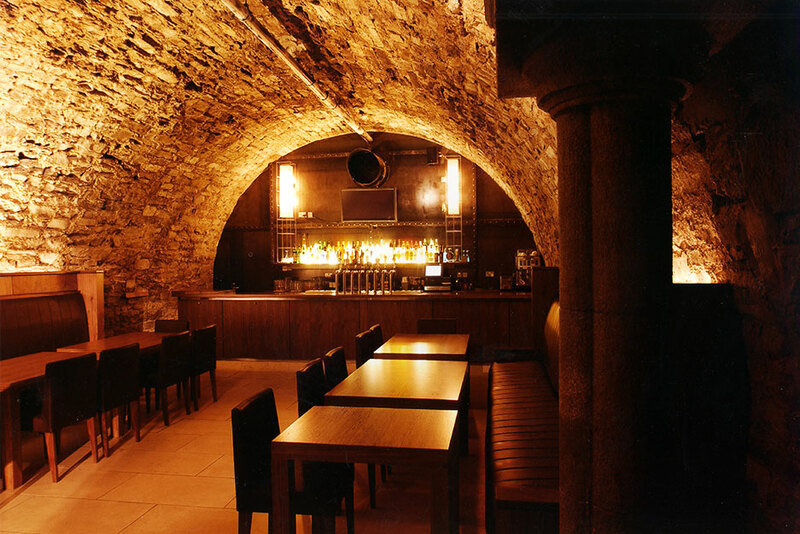 The bonded warehouse was converted into a Bar, Restaurant and function rooms. 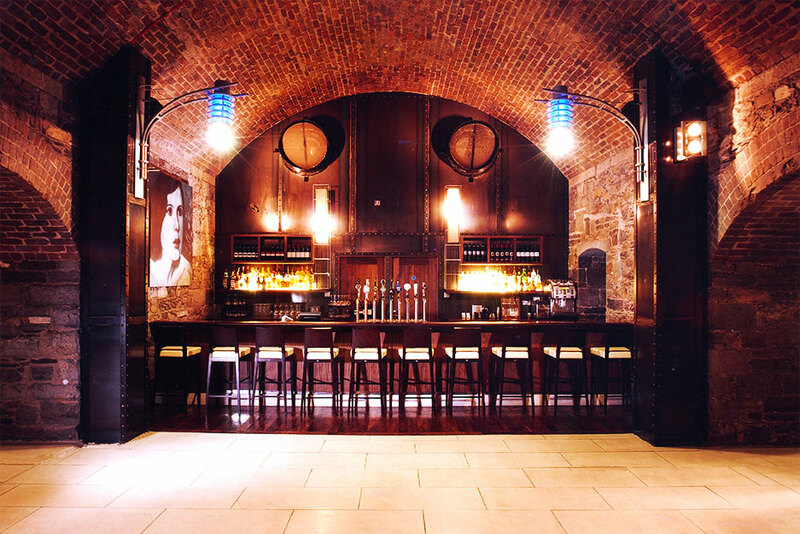 Four bars and a wine cellar bar serve a substantial footprint of dining and function space. 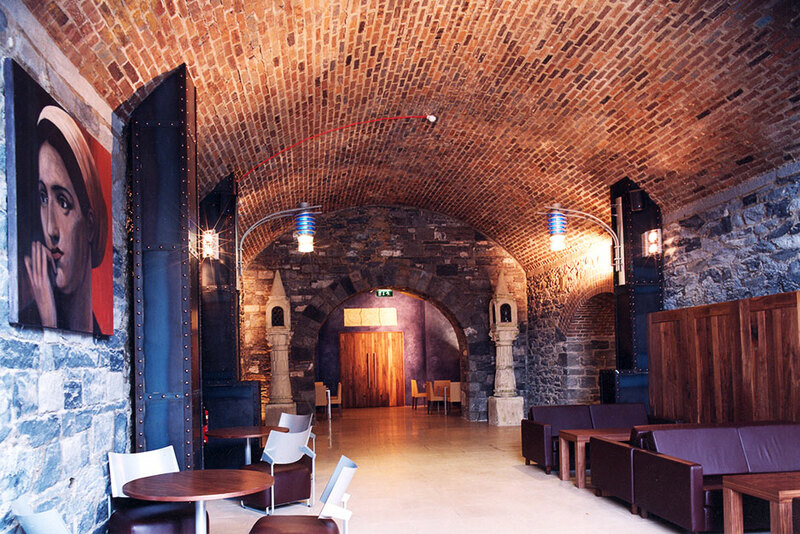 Commended at Plan Expo Opus Building awards 2002, in Conservation and Restoration Catagory.